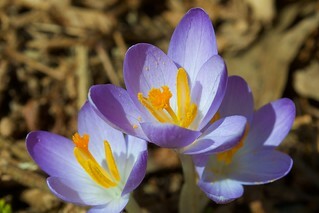 The Spring Crocus (Crocus vernus) are finally in bloom here in New Hampshire. A sure sign of spring. For more flowers from Geophytes, check out my set ’Flowering Bulbs'.